The silver coast in Lisbon is a golfers haven, with an array of top class courses to choose from with the like of Praia d’el Rey, Royal Obidos , Bom Sucesso and the recently opened West Cliffs golf course which now ranks as the second best in all of Portugal. 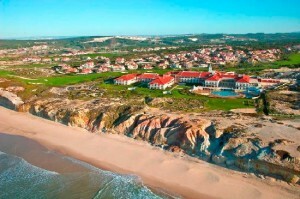 A resort nestled in the Torres Vedras district in western Portugal. 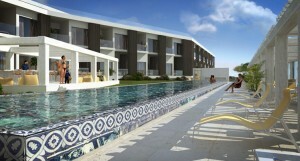 All of its tranquility is located just 30 minutes north of Lisbon and 20 minutes from the beaches of the west coast. 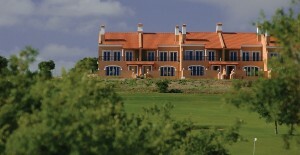 Stay in one of the 151 rooms, play a round on the challenging 18-hole golf course. 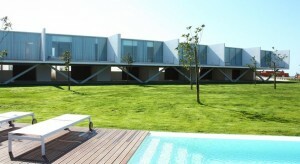 Bom Sucesso Arq Hotel Villas consists of a set of detached or secluded villas scattered throughout extensive gardens and around the golf course on the stunning scenery of the Obidos Lagoon. The development includes a five star hotel, with spa and conference rooms, linked to a complex of “Hotel Residences” apartments. 630 touristic real estate units composed of three and four bedroom villas, two and three bedroom apartments, as well as 2 bedroom lock-off apartments that will offer investors an innovative “Hotel Residences” option allowing them to be subdivided for renting, simply by the lock of a door. 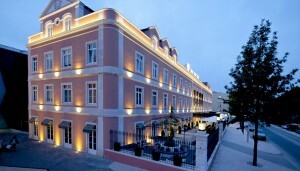 The modern hotel is located in the heart of Caldas da Rainha, walking distance from the village of Obidos and just 45 minutes from Lisbon, the SANA Silver Coast Hotel offers a privileged location on the West Coast, right in the centre of Portugal.